P1256. 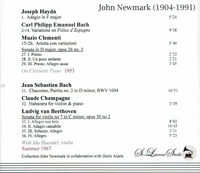 JOHN NEWMARK: Haydn, J. C. Bach, & Clementi- recorded 1953; IDA HAENDEL: Partita #2 in d - Chaconne (J. S.Bach); IDA HAENDEL & JOHN NEWMARK: Habanera (Claude Champagne); Violin Sonata #7 in c, Op.30. #2 (Beethoven), Live Performance, 1967, Montréal. (Canada) St Laurent Studio YSL 33-433. Transfers by Yves St Laurent. 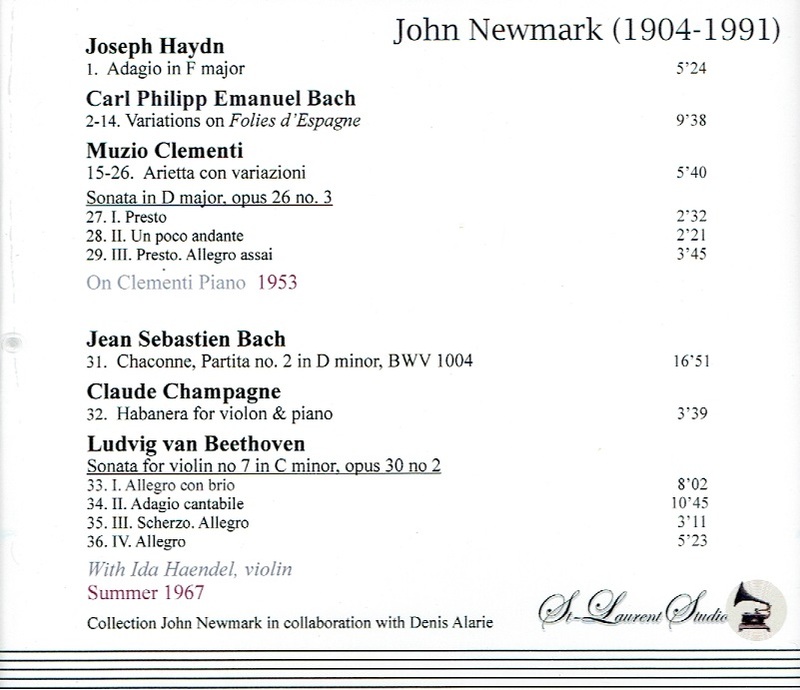 "Ida Haendel is one of the few instrumental prodigies to have achieved and then sustained a top-class international career lasting several decades. In a world dominated by male violinists, Haendel emerged on the scene playing with a scorching imperativeness and tonal opulence that rendered issues of gender a glorious irrelevance. A natural performer with a captivating stage presence, she filled even the largest of halls with waves of unbridled sound, enveloping her audiences in a sonic cocoon. When watching and listening to Haendel play, one is immediately struck by the naturalness and spontaneity of her musical thinking. In her hands the violin appears a natural extension of her being, a soulmate in which she confides and through which she projects her most intimate thoughts. Full bows speed through with a rapierï¿½s thrust, articulated by an exceptionally strong left hand and finger-tip precision to enhance tonal clarity. 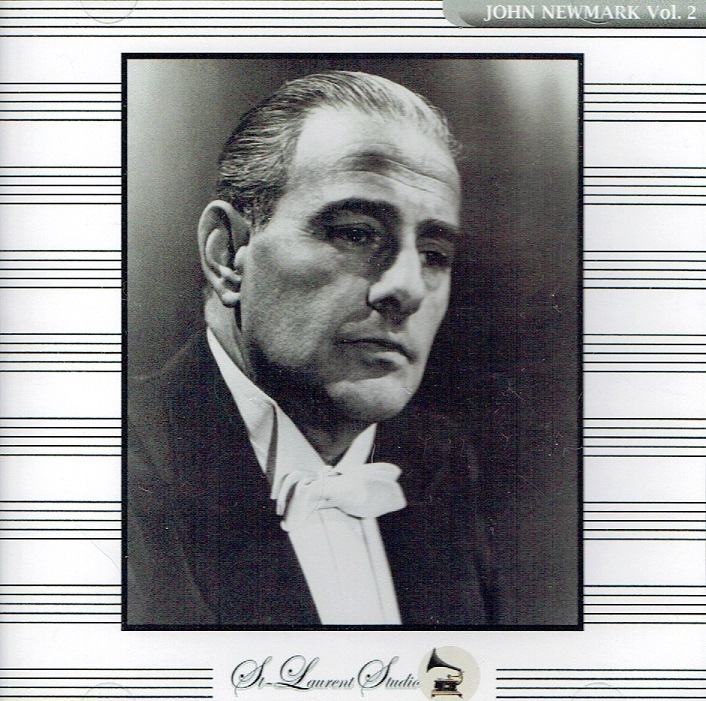 The unmistakable impression created of someone born to play the instrument is no fanciful illusion. Even by prodigy standards, the rate at which Haendel mastered the violin - both technically and musically - borders on the miraculous.